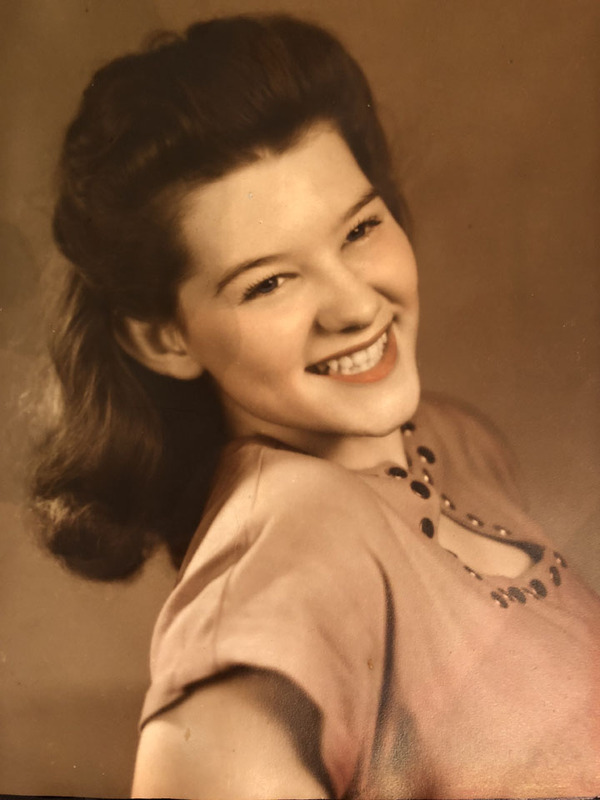 Leslie Lucille Martin McKean, 87, passed away peacefully on Jan. 29, 2018, in Elko, Nevada. She was born in Cliffside, North Carolina, on April 29, 1930, to Fred and Lenorah Martin. She grew up in Asheville, North Carolina, the oldest of three daughters. Her sisters are Beadie Hamlin and Meatrice Weimann of Asheville. Leslie attended public schools and graduated salutatorian in her class. She was a member of The Church of Jesus Christ of Latter-day Saints. She served a church mission in the Central Atlantic States. She married Theo Emery McKean on Aug. 22, 1950, in the Salt Lake Temple of the LDS church. She and her husband raised their family in North Carolina and St. George, Cedar City and Salt Lake City, Utah. She and her husband retired and moved back to St. George for many years. After her husband’s death in January 2016, Leslie went to Elko, Nevada, and stayed with her son and daughter-in-law, Paul and Cerelina McKean. Later, Leslie entered Highland Manor Nursing Home in Elko, where she eventually passed away. Leslie and Theo raised four sons: Paul Shepherd McKean (Cerelina), Joseph Martin McKean (Angela), Matthew Emery McKean (Julie) and David Theo McKean (Leah). Grandchildren include Jesse Paul McKean (Kathleen), Shaun Raymond McKean (Robyn), Kelly Martin McKean, Joseph Kade McKean, Jasmine McKean Neider (Kelby), Joshua Theo “JT” McKean, Jenna Leslie McKean and Matthew Coltt McKean. Great-grandchildren include Michael Ivin McKean, Jesse Manuel McKean, Celeste Concepcion McKean, Cooper Brent McKean, Ryder Shaun McKean, Shelby Afton McKean, Harlie Elizabeth McKean and Navie Iva Neider. Leslie loved God, her husband, family and countless friends. Everybody who knew Leslie adored her. She was intelligent, articulate, outgoing, affectionate, understanding and compassionate. She enjoyed acquiring new knowledge throughout her life. She extended herself in her efforts to make other people happy. All who knew her will miss her greatly. Leslie’s two sisters, three of her children, six of her grandchildren and her great-grandchildren survive her. Leslie’s parents (Fred and Lenorah Martin), her husband (Theo McKean), her oldest son (Paul McKean), and two of her grandchildren (Kelly McKean and JT McKean) preceded her in death. A viewing will be held Friday, Feb. 9, from 5-7 p.m. at Spilsbury Mortuary, 110 S. Bluff St., St. George. A second viewing will be held Saturday, Feb. 10, from 12:30-1:40 p.m. at the LDS chapel at 550 E. 700 South, St. George. 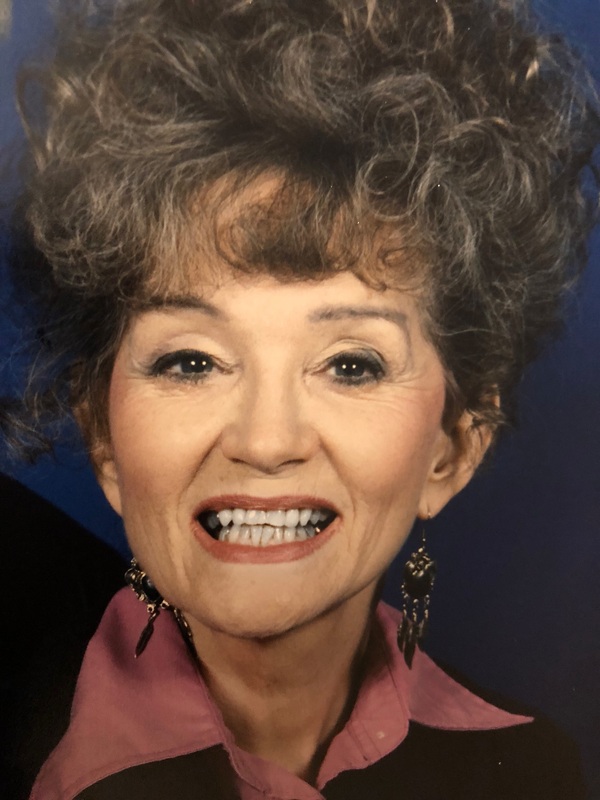 The funeral will be held at the same chapel at 2 p.m.
She will be buried in the Tonaquint Cemetery.